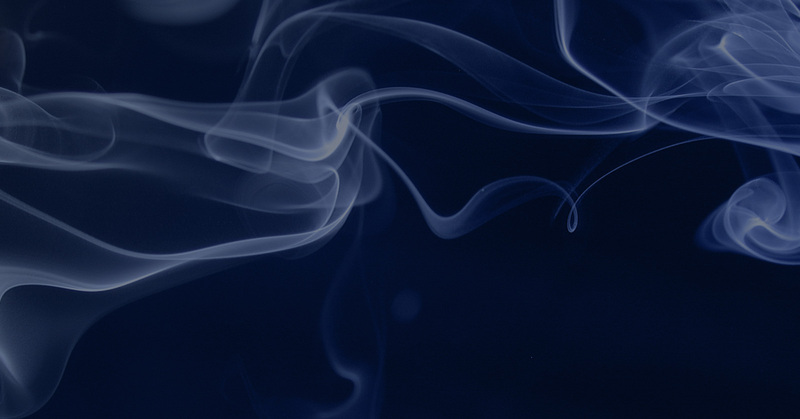 Don’t lose business because of outrageous nicotine taxes. With Sapphyre Nic, you will continue to make money while keeping your business booming. 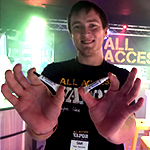 Simplify your inventory by purchasing only 0mg nicotine e-liquid. Never lose a sale! Only tax per 1ml packet used. 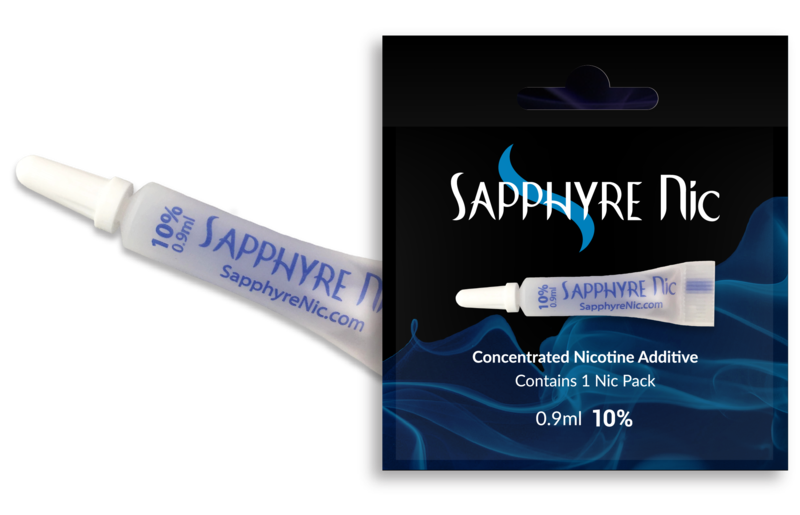 Simply add Sapphyre Nic packets to any flavor of e-liquid to increase nicotine levels. Comes in 10% and 20% concentrations. 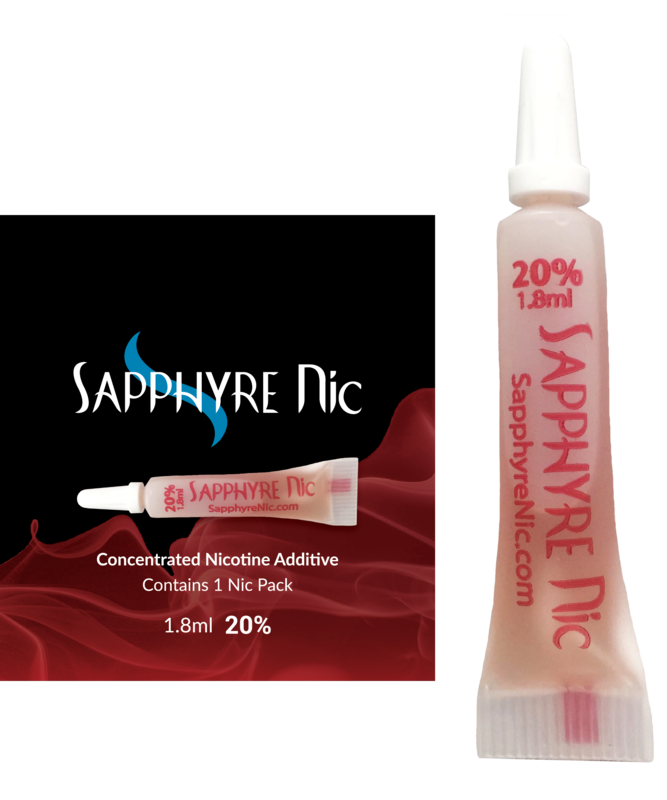 Sapphyre Nic comes in two concentrations to make ordering and adding packets as easy as possible. 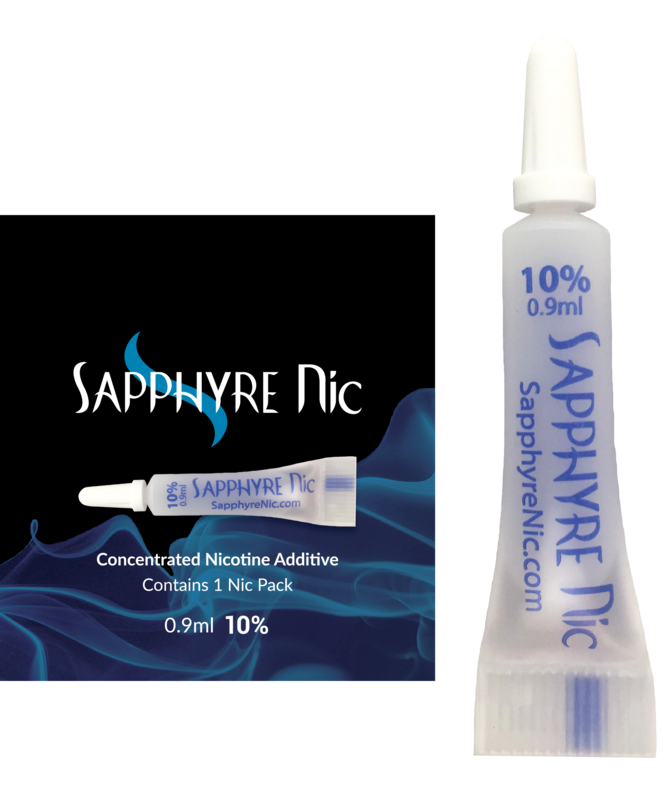 Use this calculator to determine the amount of Sapphre Nic packs to add to your e-liquid. Note: Your desired level of nicotine is lower than your current level. Please adjust the values to continue. Sapphyre Nic saved our business. Chicago has passed a pretty hefty tax on any type of nicotine products, including ejuice. 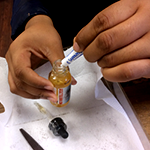 The proposed tax would have potentially doubled the price of the eliquid. We would not have been able to stay in business if we were to charge up to $40 for a bottle of ejuice. Not only did Sapphye help us stay in business, but inventory has been a breeze. 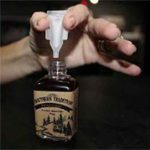 We only have to stock 0mg in all of our eliquid stock. Sapphyre has made running our business a lot easier. We’re very happy with your product. It’s consistent and easy. 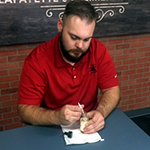 Our customers have gotten used to the process of adding their own nicotine and your company makes it very simple for anyone to do. 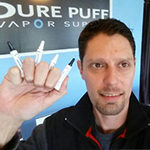 The Sapphyre Nicotine packets have been a huge success for PurePuff Vapor Supply. We were not expecting the huge response we received from our customers so far. We have saved no less than 150 e-liquid sales from our first 2 orders. This is a product that is a must for any vape shop, its a no brainer. We love Sapphyre Nic, it allows us to always have the right strength on hand. We lose no juice sales and it greatly simplifies our inventory, allowing us to have more on hand. The quality of the nicotine is evident in the faces of the customers, no change in flavor. We look forward to growing our offerings now that we have more space on the shelf. 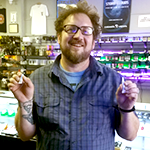 Our customers enjoy the ease of the nicotine pods for at home DIY projects as well as bumping up their e-liquid as needed. This product has been a great addition to our line of products, and is one of our best selling products. 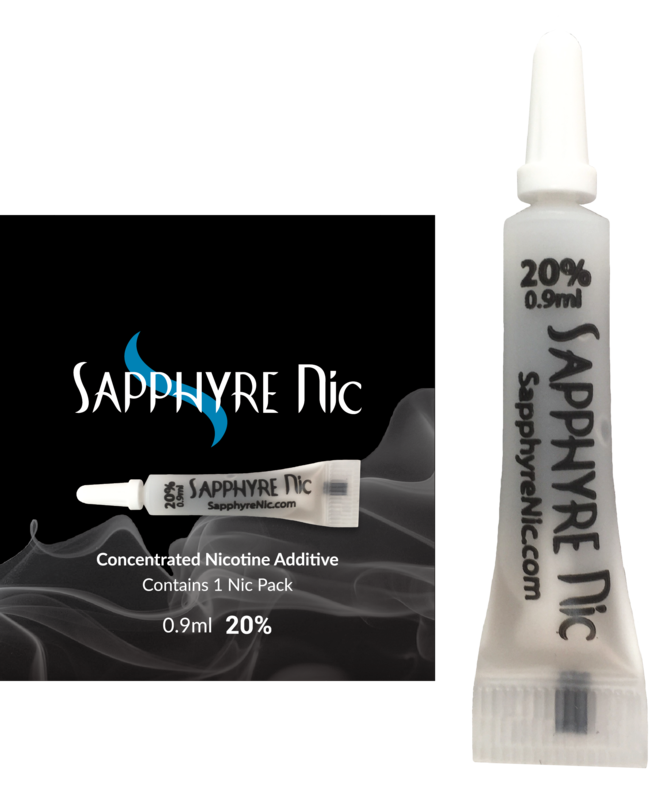 Sapphyre Nicotine has improved our ability to keep our inventory fresh and has allowed us to better serve our customers since the moment we brought it in the store. 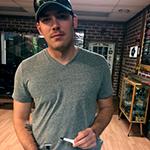 One of the best ideas for vape shop owners everywhere! Still have questions? Use the form below to contact us.